Welcome to my Fluximagery Etsy shop! I create whimsical character design illustration for kids and big kids at heart. Fine art watercolor illustration and paper goods, perfect as chic baby nursery art and girl boss office spaces; instantly making your spot cozy and uniquely you. Need cute pattern designs for your next sewing project or wallpaper needs? Great, because I have surface design patterns right over here! 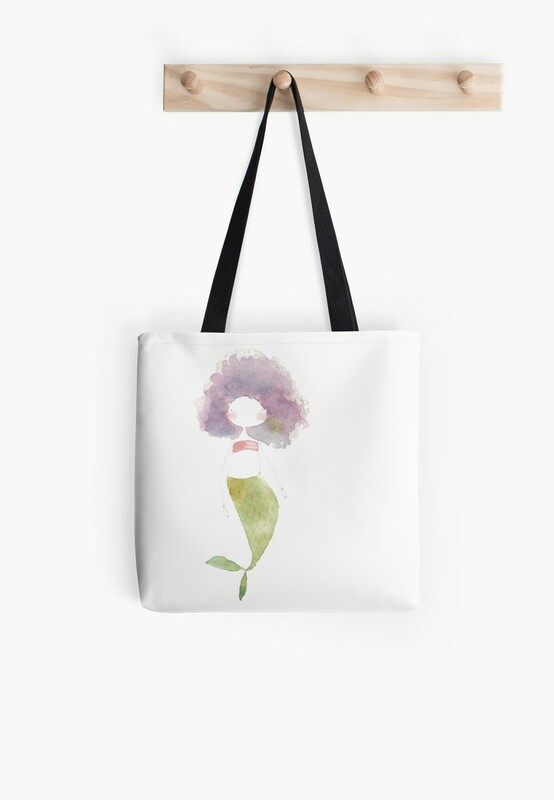 I have mermaid designs on coffee mugs, tote bags, pencil pouches and more. I offer my designs on mugs, cell phone cases, tote bags and more here. This reindeer squad collection was so much fun to design and paint.